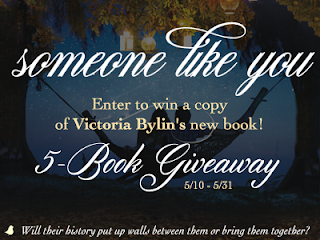 Someone Like You by Victoria Bylin swept me off my feet. 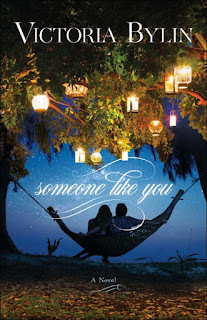 This book is about two former college sweethearts who find their way back to each other through work situations. Each has grown over the years with some good and some bad. Faith is a big part of each of the main character's lives and Bylin wove it in seamlessly without being preachy. Each of the characters felt well developed which made the story very easy to read. We were not bogged down by endless descriptions but rather the story was well written, precise and an effortless read. I really enjoyed the journey each character took as their lives became wrapped up in new romance. 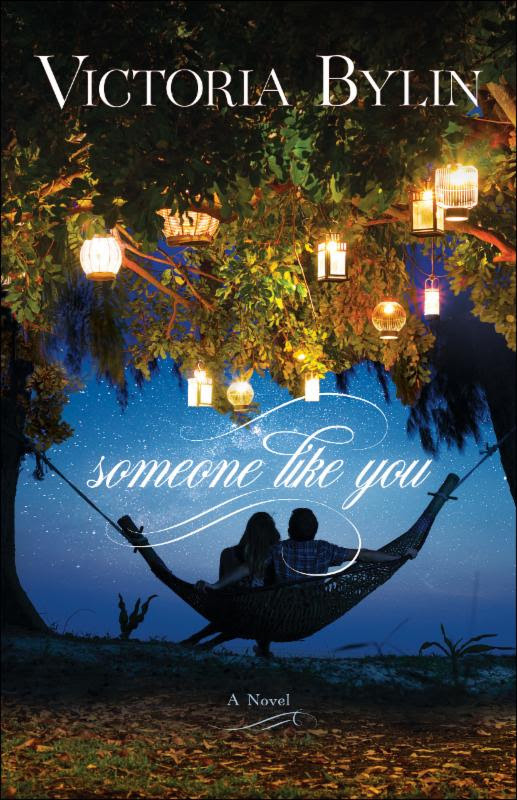 You can purchase your copy of Someone Like You at your local book retailer or online at stores like Amazon.